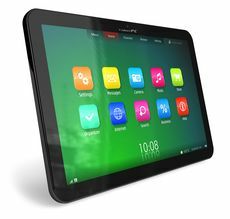 Win a tablet - complete our 5 minute survey! If you've looked at or searched the Business Recycling website or hotline, please tell us about your experiences by completing our 5 minute online survey. We'd like to find out what worked and what didn't so we can make improvements to the site in the future. *Only applies to entries submitted prior to midnight on Tuesday 31 March 2015. See Terms and Conditions for more information.